There is nothing like having a number of options and when it comes to our vehicles, we have tried to provide a wide variety of sizes for your potential needs. 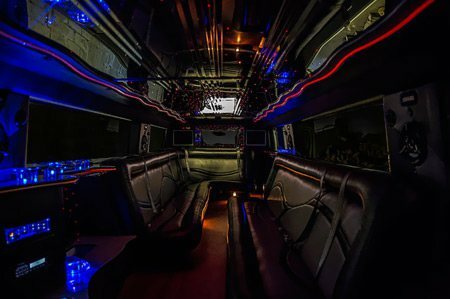 Our party buses range from smaller to one that will accommodate up to 40 people. One of our courteous customer service agents will help you in determining which one is the perfect match for you and your situation. You can count on the fact that we are constantly maintaining all of our vehicles inside and out in order to make sure that they are in tip top condition for you. Certified mechanics keep our vehicles road worthy while detailers make sure that the interior is in pristine condition. Be prepared to be blown away by the features that you will find, we guarantee that you have never been on a moving vehicle and experienced some of the things in store for you. We have well trained customer service agents who are very familiar with our fleet and they will be able to talk to you about your needs and then match you to one of our luxury vehicles. 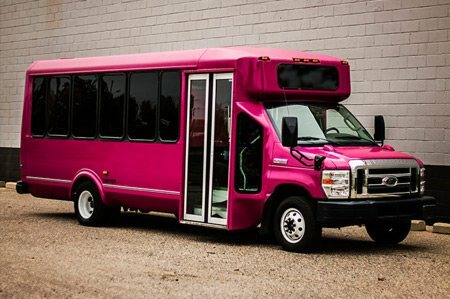 The vehicle that you see above is our pink party bus. 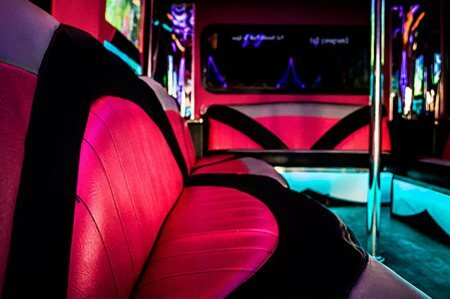 It features seating for up to 24 people that are ready to have fun! 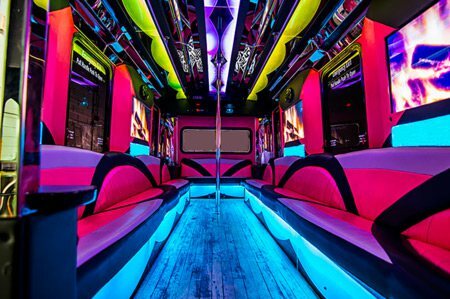 It has U-shaped seating that offers a tri-colored seating, hard wood flooring, a stainless dancing pole, and more! 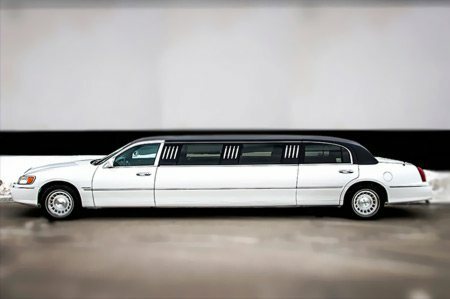 If you're looking for a party on wheels then you're looking at the right vehicle. 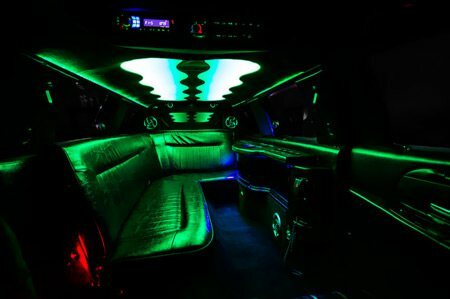 When you and your party step foot inside of this vehicle the party will begin and it won't stop until you take your final step off of the bus. 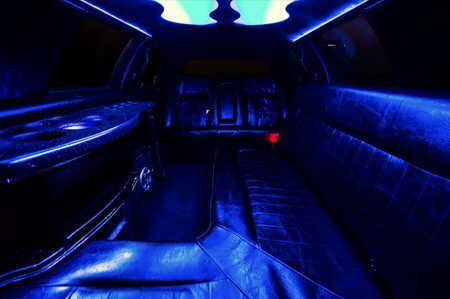 All of our limos feature high end amenities that are suited for guests of all types. 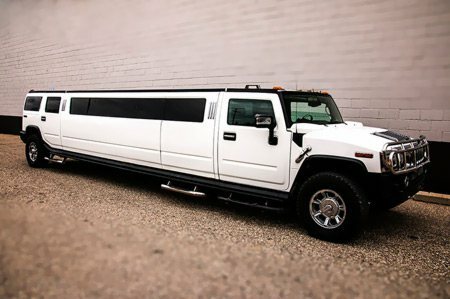 From bachelor parties to bachelorette parties, all the way up to corporate events and weddings we're sure to have a vehicle that will fit the bill for just about any type of function you're taking part in. 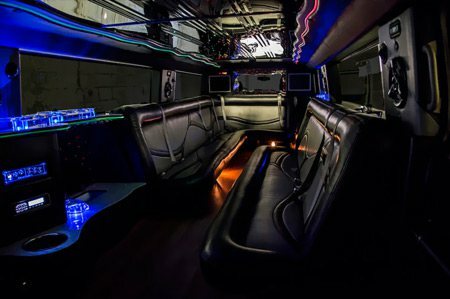 All of our vehicles come with high end leather interior, granite topped bars, beautifully crafted hard wood floors, and more. And that's only the interior! We haven't even started with the electronics! Schedule a time to come and see our vehicles and you'll really experience them in person!